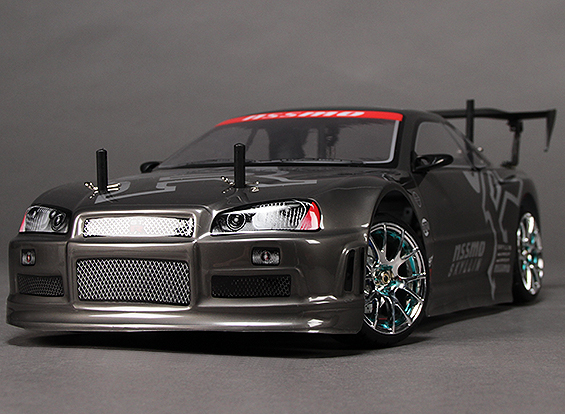 HobbyKing mission-D Drift Car 1/10 info here! 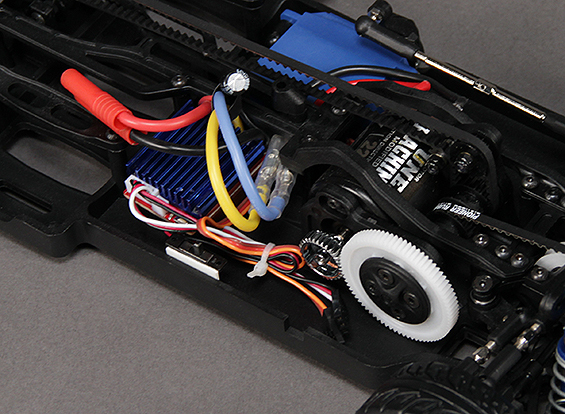 Hobbyking have released a 1/10 drift chassis. It looks pretty good value for the money. I enjoy racing, but drifting is becoming something that is definitely picking up in local interest. In fact I might have one of these to play around with if I can shift some things on ebay soon. The Mission-D 4WD Drift Car is without a doubt the best value in R/C drift cars on the market today! 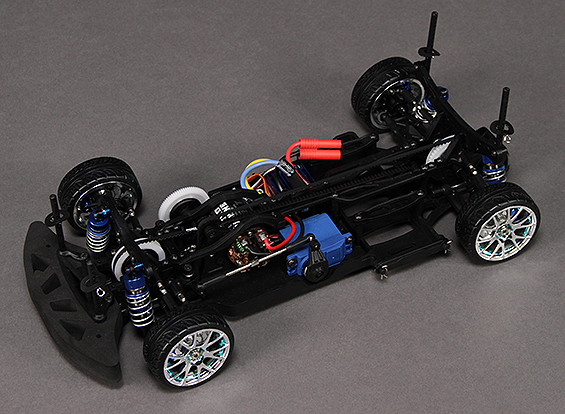 Being an ARR (Almost Ready to Run) model, the car is fully assembled and setup right out of the box. You will simply need to add your own radio system (2CH transmitter & receiver) and 2S 7.4V lipoly battery to be ready to drift! This chassis features a belt driven 4WD system which is very efficient, low maintenance and really puts the power down to all four wheels. A modified 22T brushed motor and ESC provides plenty of wheel spinning torque while keeping the current draw very low. 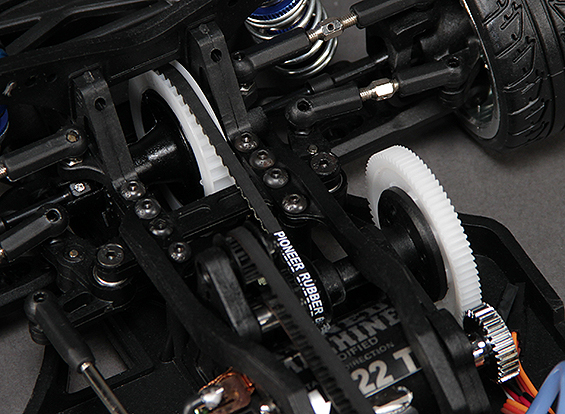 The chassis utilizes ball bearings throughout, no old-school bushings here. This makes for super smooth and efficient operation. The Mission-D's suspension is fully adjustable. The shocks are oil filled and constructed from durable yet lightweight aluminium. You can adjust the shock mounting position, camber/castor (front) and camber (rear). An adjustable ball differential is installed up front with a locked rear axle at the back. All of this, combined with the well thought out electronics mounting and battery placement makes this chassis so well balanced that even a complete newbie can be drifting like a pro in no-time! Proper hard compound, scale treaded drift tires come pre-installed on 3mm offset racing wheels. The wheel hubs feature a brake rotor and caliper providing the ultimate in scale looks. The body shell comes pre-painted and trimmed, you will simple need to install the wing of your choice (two optional wings included).